Did you think we forgot the understudies? Certainly not. 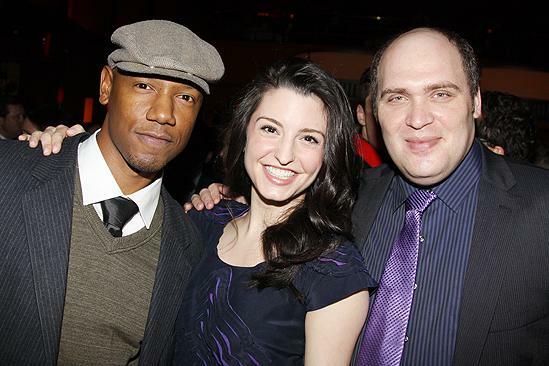 Say hello to Tory Kittles, Meredith Forlenza and Glenn Fleshler.